It's 2017 and life online is more dynamic than ever. News and articles go viral every day-- then fade into oblivion just hours later. Social networking sites are booming one moment, but then a new player enters the field and knocks them off. Despite all these changes, there's one thing that is still important and that all these new, fast online media focus on – content. 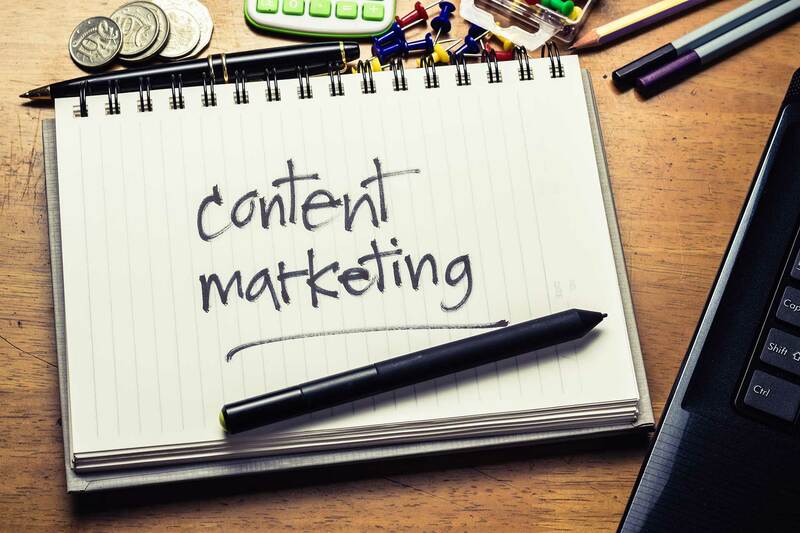 The stats show that High-quality content marketing is still one of the main ways of achieving digital marketing success for both B2B and B2C brands. In fact, predictions say in 2017, over 70% of marketers plan to create more content than they did in 2016, and over 75% will invest more in their content marketing programs. But like all good things, it doesn't come easy. Marketers today are turning to different mediums as well as publishing and distribution channels to stand out from the crowd. While most content created by B2B and B2C marketers is still posted on company blogs today, it will likely be promoted across various channels – and usually on more than one at the same time. The type of content created by these marketers ranges from good ol' articles and eye-catching and shareable infographics to videos that need a bit more investment. but promise more engagement in the end.